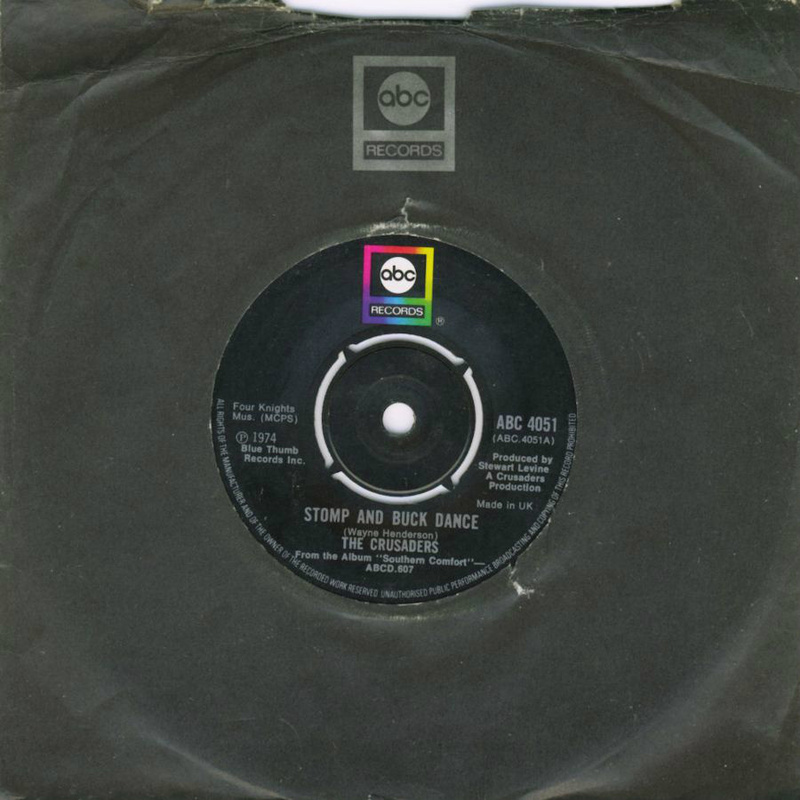 Stomp And Buck Dance, 7" Single released on ABC Records in 1974. A side: Stomp And Buck Dance. Taken from the album "Southern Comfort"